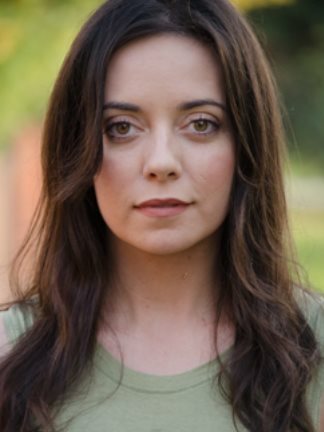 Aisling Rose McGrogan is an actor, writer, director and improvisor. She learnt comedic timing through a painfully awkward childhood, where she quickly realised that making people laugh was a valuable tool that helped her get by. She first discovered improv when she was studying Meisner in Los Angeles and an acting mentor persuaded her to audition for ‘The Groundlings.’ Encouraged by her teachers to continue her improv training upon her return to Australia, Aisling moved from her home town of Perth to the comedy hub that is Melbourne and discovered ‘The improv conspiracy.’ She is delighted to be a part of a Harold ensemble team. Aisling is obsessed with the films Mary Poppins and Legally Blonde and the musician Elton John. Aisling is even more obsessed with her friends. Every ‘Harold Night’ is dedicated to all the fabulous people in her life that encouraged her to be herself. If you look closely you can see them hanging out of her pockets on stage.